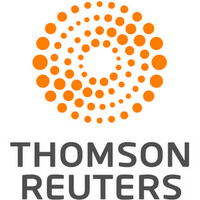 PRETORIA, June 15 (Reuters) - Oscar Pistorius shuffled without his prosthetic legs through a Pretoria court on Wednesday to demonstrate how vulnerable he is without his artificial limbs, an attempt by the athlete's defense team to avoid a long jail sentence for murder. The 29-year-old Paralympian gold medallist faces a minimum 15-year jail term for the 2013 killing of his girlfriend Reeva Steenkamp, for which state prosecutors say he has shown no remorse. Pistorius, who sat with his head in his hands during the third day of sentencing hearings, says he mistook Steenkamp for an intruder when he fired four shots through a locked toilet door in his Pretoria home, killing her almost instantly. The lower part of the athlete's legs were amputated when he was a baby, and he is known as "Blade Runner" for the carbon-fiber prosthetics he wore when racing. Pistorius lawyer Barry Roux asked his client to walk in the court on his stumps to show the difficulty he faced while dealing with the threat of an intruder. 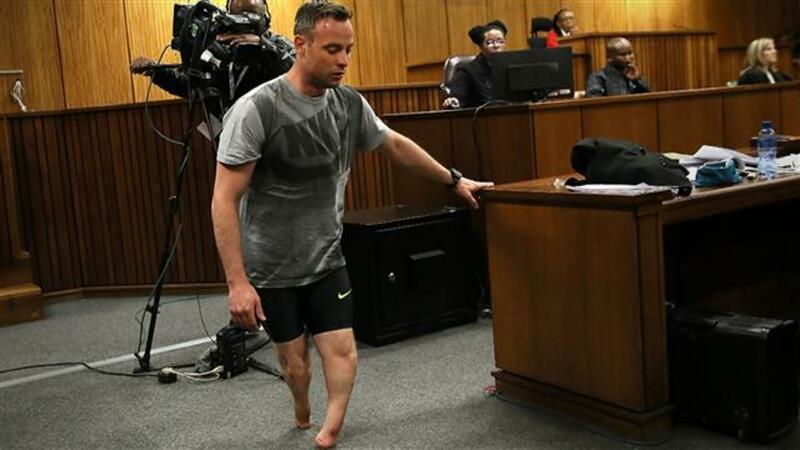 His body shaking with emotion, Pistorius then removed his prosthetics and stood on his stumps for five minutes in front of the court television camera, wiping tears from his face with a tissue. "The accused was vulnerable because of his disability," Roux said, asking for a non-custodial sentence that included community service. In response, prosecutor Gerrie Nel asked the court to display photos of Steenkamp's bloodied head and torso after the shooting. 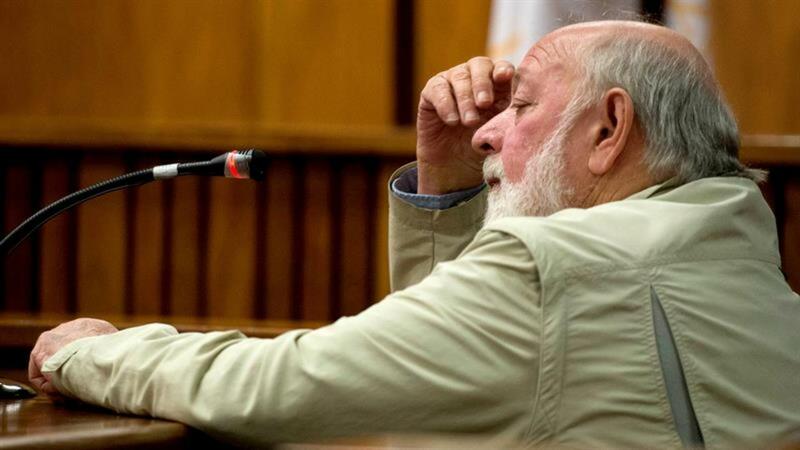 The victim's father Barry Steenkamp said on Tuesday Pistorius must pay for his crime and asked the court to show pictures of his daughter's body as a deterrent to would-be killers.